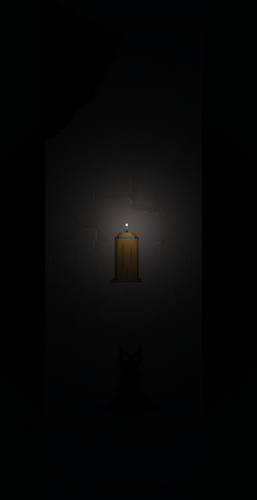 A spooky 2D top-down puzzle adventure. Made at ToJam11! You are a sassy and brave mage princess in search of untold treasure. 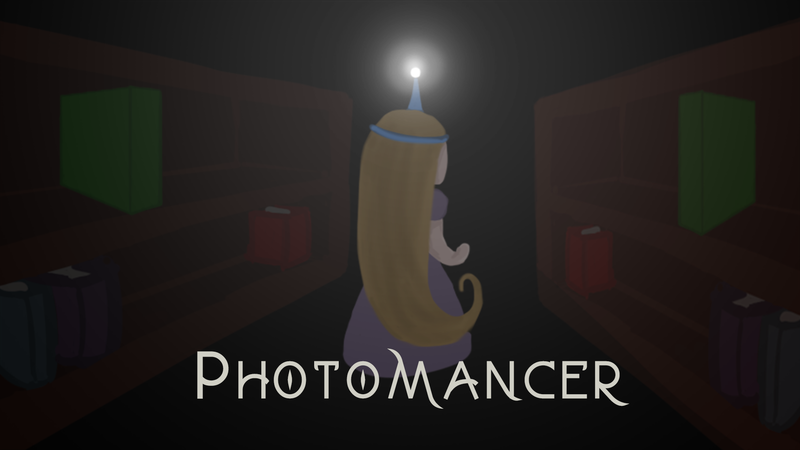 Use your magic to light up the eerily dark library and make your way through the winding hallways and desolate, dusty stacks. But watch out for what lurks in the darkness. Mind your step.